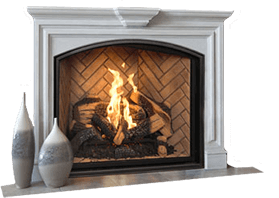 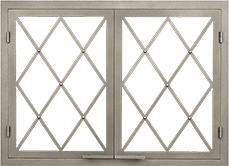 When you choose a Morsø fireplace or stove for your Virginia home, you choose quality that lasts a lifetime. 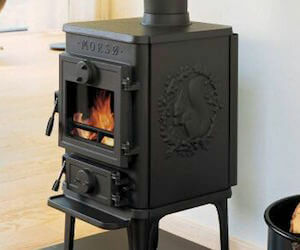 Founded in Denmark in 1853, Morsø manufactures a long line of fireplace and stove products that reflect the Scandinavian lifestyle. 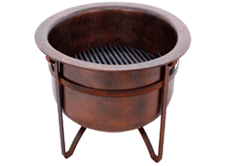 Sleek, warm and inviting, Morsø products add a worldly element of design to your home — no matter where you live. 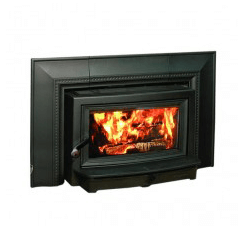 Manufactured in Denmark and distributed across the globe, Morsø stoves and fireplaces are environmentally responsible, without sacrificing the beauty you seek for your home. 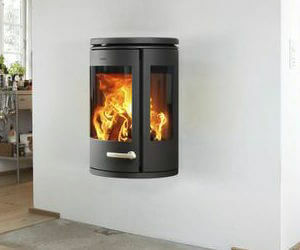 Whether you are seeking an alternative to your current heating solution, or you would like to add an element of sleek, European design to your home, Morsø fireplace and stoves are a beautiful choice. 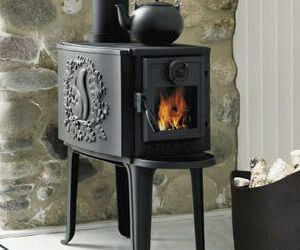 Not only will they add a sense of uniqueness to your home, but they are built to last a lifetime. 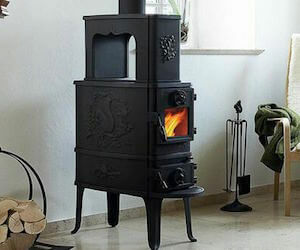 Warm up with a new Morsø stove or fireplace from Acme Stove and Fireplace Center and you’ll feel as though you’ve suddenly been transported to 1800s Europe. 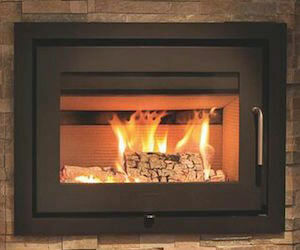 Your new fireplace or stove will be a great escape right within the comfort of your own home. 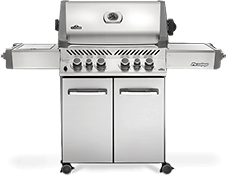 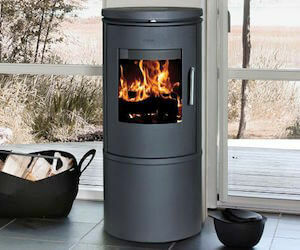 Call on our team at Acme Stove today to learn more about our Morsø products!